We’ve been providing sales and service in the commercial flooring sector in the Washington DC and Virginia metropolitan areas for 35 years. As we approach Thanksgiving and Christmas for 2018, we wanted to bring up the topic of feeling thankful. 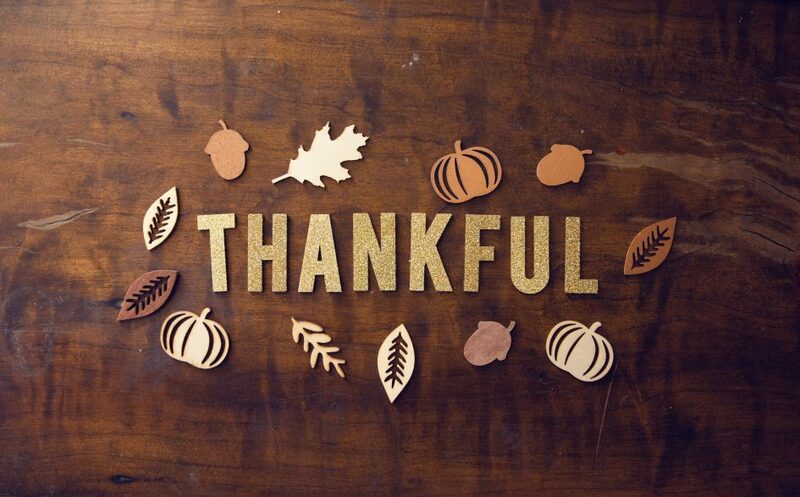 We are very thankful for our loyal customers over the years. We appreciate every single referral and work all the time to make our business better. We want you to know that we will go the extra mile to make our customers happy. And we not only offer sales and service, but we also can help with the design. If you are considering new flooring for the new year, definitely give us a call. We get busy over the holidays, but we will fit you in whether you have new commercial space or old space that needs sprucing up. We would also like to encourage our faithful readers to be thankful in your own lives. Call an old friend that you haven’t spoken to in a long time. When you’re going through the drive-through, pay for a coffee for the person behind you—it does make someone’s day. Reach out to distant relatives and spread some good cheer. Being nice is easy, and it doesn’t cost anything. Encourage good vibes in your office, too. The holidays aren’t always so happy for everyone, but you can change that. For example, you can schedule a potluck lunch for employees. Let an employee organize some fun and games in December that can be played in the boardroom. Do a cookie swap or plan a bake sale to raise money for charity. You can do it in your lobby or in the parking lot. We want to wish our current clients and future clients the happiest of holidays this year in 2018. And when you’re ready for some new flooring, contact us first.